If you liked this show, you should follow Clarissa Johnson. 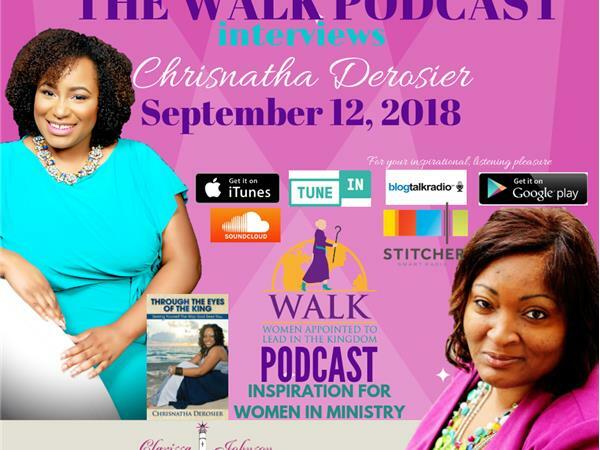 Pastor Clarissa talks with Chrisnatha Derosier, as she shares her journey as a woman in ministry. Chrisnatha shares things that she learned about herself, that wasn't so pretty and what she did while in this self discovery process. Her message encourages others to take self assessments and to allow God to take the damaged and broken pieces to create a beautiful masterpiece. 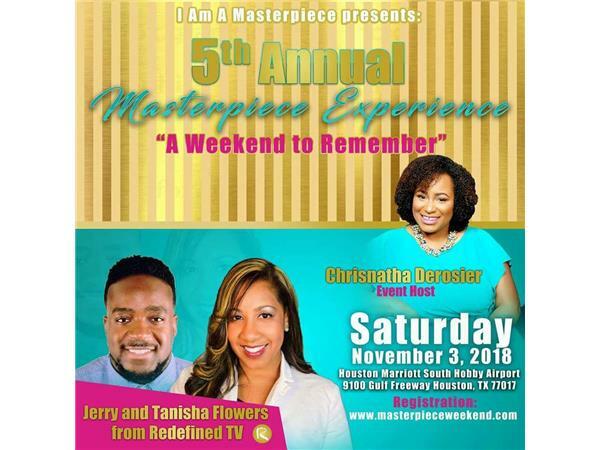 Chrisnatha Derosier is an author, motivational speaker and entrepreneur. She is the founder of I am a Masterpiece (IAAM) movement. As a survivor of an eating disorder, Chrisnatha once struggled with her self-image. Since then, she sees herself through the eyes of the King and helps other women to see themselves through God’s eyes. She overcame that struggle and vowed to always inspire and uplift other women to love themselves. This is where her organization was birthed. I am a Masterpiece is a movement designed to help other women discover the Masterpiece within. We want women everywhere to love themselves and accept who God created them to be. 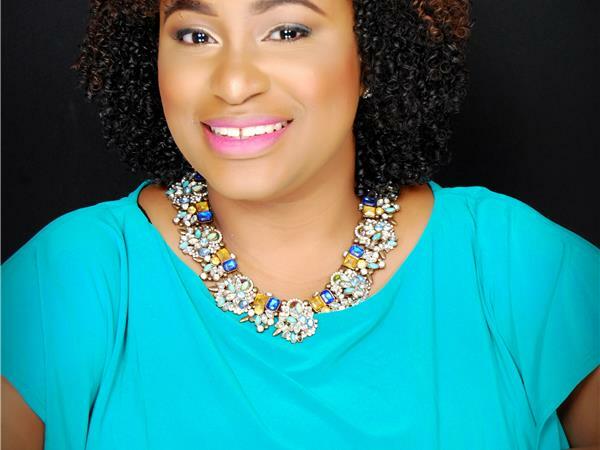 She assists women go from confusion to clarity by helping them get to the core of who they are and to live everyday operating in their purpose. She does this through her group coaching program, the Masterpiece Institute. She has been seen on Lee Pitts Live, Tropik TV, and also featured in Bronze Magazine, Today's Innovative Woman Magazine, and radio shows such as the Naked Truth, Soul Topics, Positive Teen Talk and Joyful Living for Women. In 2016, Chrisnatha was nominated as one of the many women leaders who are making an impact in the lives of woman across this country by the United States of Women hosted by the United States of America White house. Her book Through the Eyes of the King can be found on Amazon.com. If you would like to learn more about Chrisnatha, visit her website at: www.imamasterpiece.com.